Western Hills is situated between FE Warren Air Force Base and I-25 on the northwest side of Cheyenne. Western Hills is a desirable neighborhood featuring many custom homes and large lot sizes. 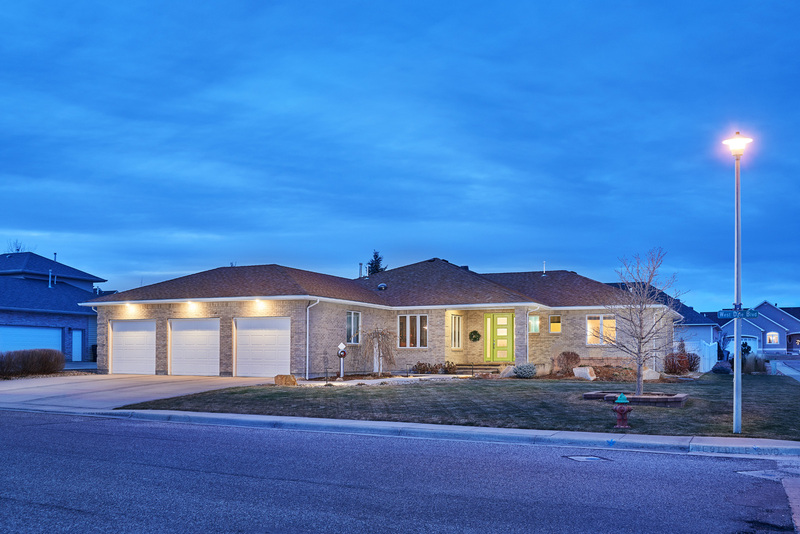 There are many home styles to choose from; ranch, tri-level, bi-level, quad-level and two-story. The mature landscaping and larger-than- average lot size makes the area very suiting for those who love playing outdoors. Original Western Hills was established in the later 1950s with continued building through 1995.